. . . out on our hammocks, waiting for someone to take us home. 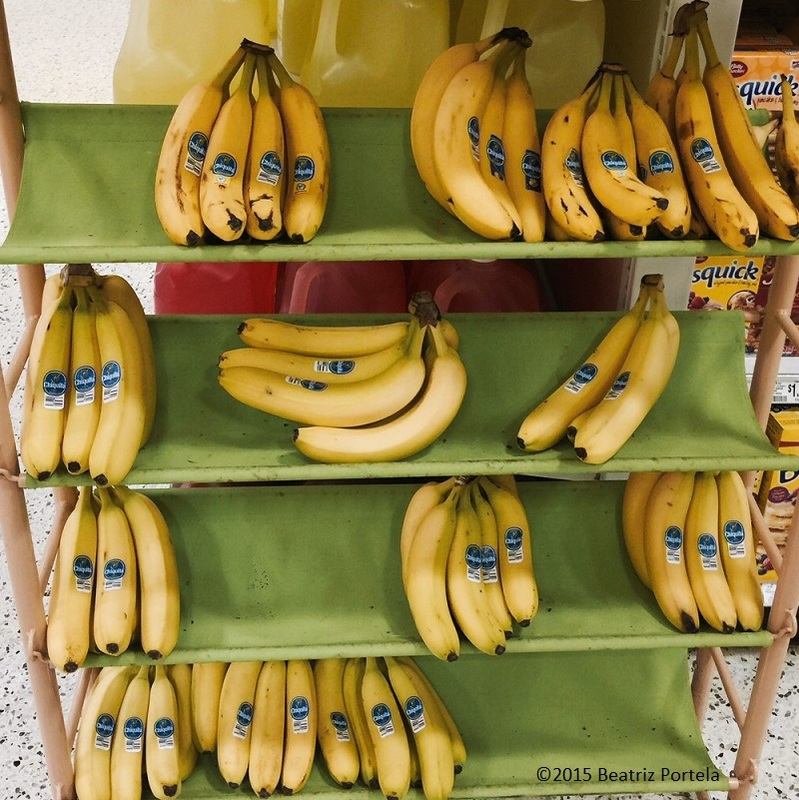 I’m a Chiquita banana and I’m here to say, bananas are good for you in every way, when you eat a Chiquita, you’ve down your part, to give your day a healthy start… Carmen Miranda – From where do your bananas hail? Have wonderful day!